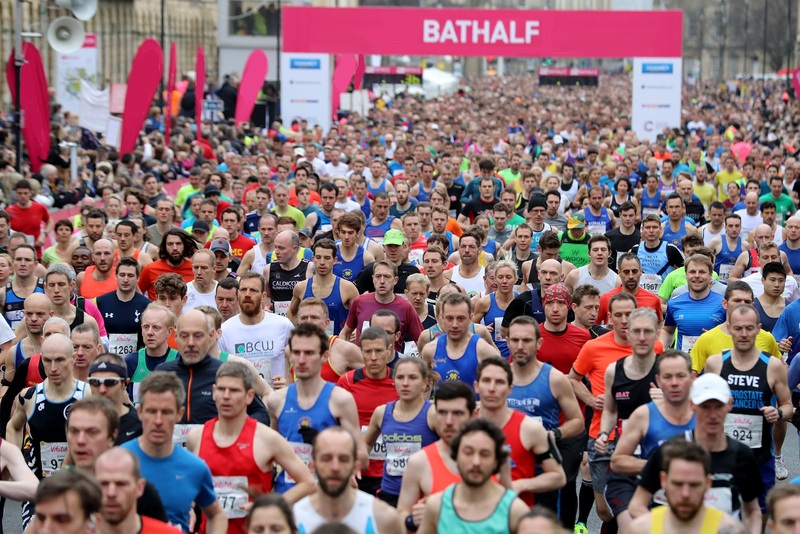 Regional accountancy firm Bishop Fleming, which has its largest office in Bristol, is preparing to celebrate its centenary next year by becoming the official title sponsor of the 2019 Bath Half Marathon. The partnership is the first of a series of major initiatives and activities which the firm plans to stage throughout 2019 to mark its 100th birthday. The firm, which also has an office in Bath, has already pledged to raise £100,000 for several regional charities throughout the year by encouraging its staff to take part in a number of sporting activities, including running 5Ks, 10Ks and other half marathons in the towns and cities where Bishop Fleming has its seven offices. This initiative, set up by its staff, will build on a successful, firm-wide wellbeing campaign staged this year. 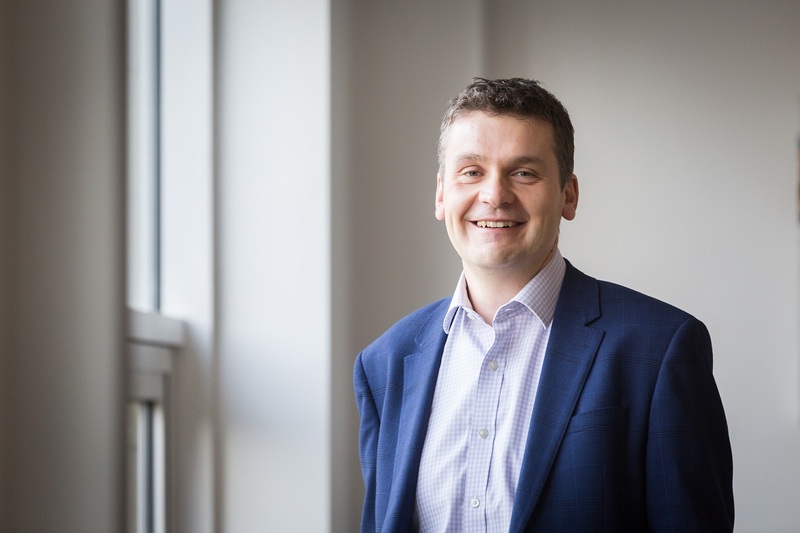 Bishop Fleming managing partner Andrew Sandiford, pictured below, said: “We are thrilled to announce our support for the Bath Half as a demonstration of our commitment to supporting the region and the communities that sustain us. “In 2019 we will enter our centenary year having made a significant charitable pledge, so it is entirely fitting that we have chosen the Bath Half – the largest charity fundraising event in the South West region – to kick-start our fundraising campaign. 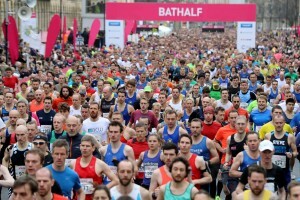 The 2019 Bath Half, which is staged by Bath-based Running High Events, takes place on Sunday, March 17, with public entries having already sold out for the 20th consecutive year. The race is one of the longest established and most popular city centre road events in the UK, taking in a two lap 13.1-mile (21.1km) traffic-free course straddling both sides of the River Avon. Race director Andrew Taylor added: “We are delighted to welcome Bishop Fleming as our title sponsor for the 2019 Bath Half Marathon. They have had a number of staff participating in the Bath Half for several years, and we are pleased they have chosen the Bath Half as the centrepiece of their 2019 fundraising activity promoting their centenary celebrations. Bishop Fleming employs 29 partners and more than 340 staff across its seven offices in the South West and West Midlands delivering accounting, tax, corporate restructuring and advisory services to businesses, academies and charities and private wealth advice to individuals, in the UK. It is ranked 26th in The Sunday Times 100 Best Companies to Work For.